the shadow of your shadow….. 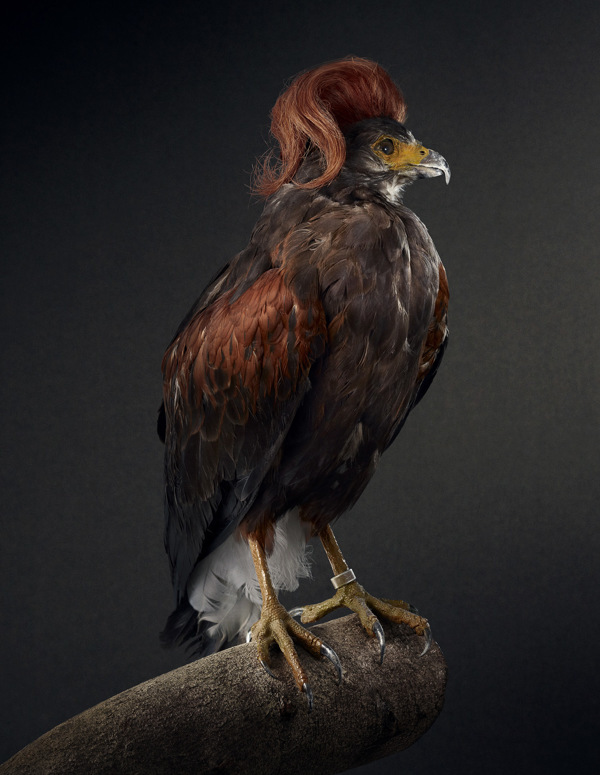 Wondrous bird coiffures by Rene Mesmen. 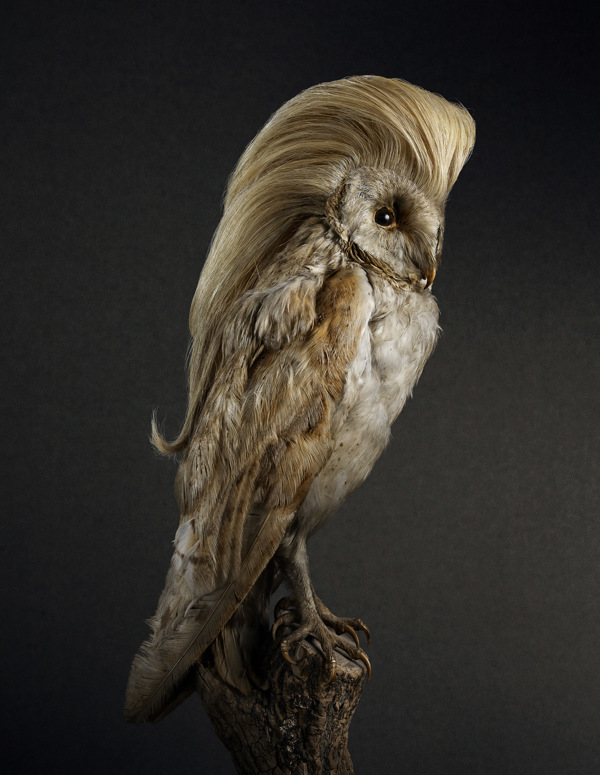 You are currently browsing the Coiffures category at Penumbrage.